PressureLess Cleaning System | DeckMaster Inc.
What is the DeckMaster™ Pressureless cleaning system? 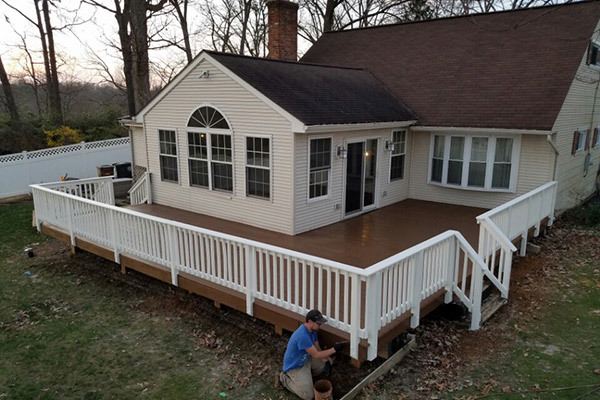 There are some pretty big differences between DeckMaster’s deck cleaning service and the other deck power washing services in the Maryland area. 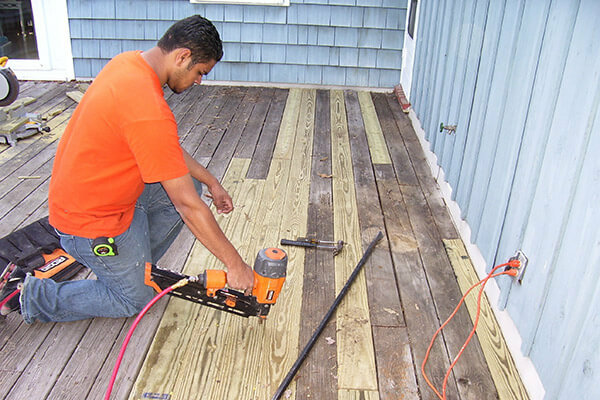 As true deck experts, we’ve developed a maintenance system for your deck that uses less pressure and is therefore safer and more effective for keeping your deck looking great all year long. We really are the experts when it comes to decks and fences here at DeckMaster™. We understand the differences between stains and sealers and the different brands out there. Years of experience have allowed us to find which products are best for specific needs. There are a lot of factors that go into determining the right product. Each job is unique and will require a unique approach. Our free wood evaluation and test is crucial to determine which cleaning process and deck sealing product is the most appropriate based on your wood condition and type of wood. 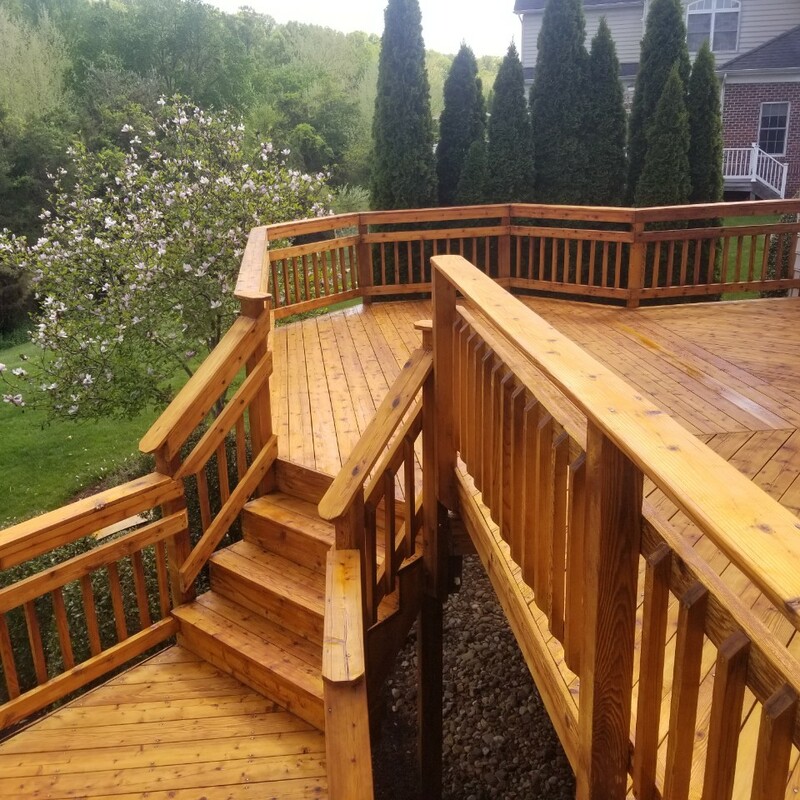 The first step in renewing your wood is for one of our experts to perform a quick, 15-minute estimate and wood evaluation to determine the best approach to treating your wood deck, fence, gazebo, siding or furniture. Our goal is to exceed your expectations and to provide a high quality, professional service. 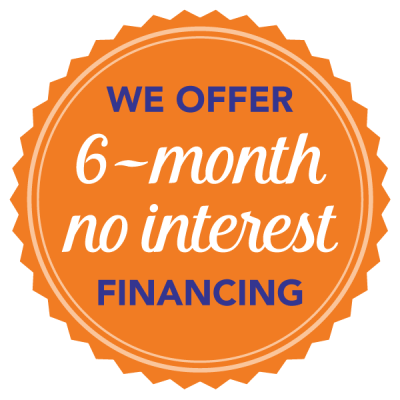 As a result, our main priority is not to sell you a service, but to educate you and each of our customers about choosing the right treatment for your deck or fence while also providing the lowest price possible. Our thinking is this, “an educated customer is a better customer.” It always helps if the price is right, too! 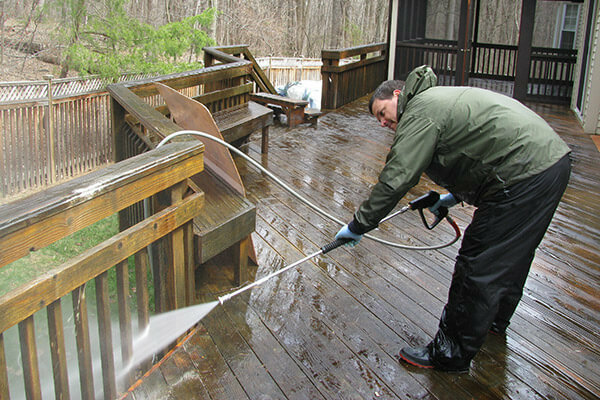 The DeckMaster™ system consists of using a very low water pressure cleaning process, also known as the PressureLess Cleaning & Preservation System.™ This revolutionary deck, fence and home exterior cleaning system uses a patented solution that restores the wood to its like-new condition without causing any damage. It is able to powerfully strip old failed stains and sealers, which power washing typically cannot do. Our patented cleaning solution is safe & biodegradable. It contains no bleaching agents and retards the re-growth of mildew. You may be asking yourself how we can manage to provide superior services while also offering lower prices than most of our competitors. Well, the answer is simple. Our system allows us to do the same work more effectively, reducing costs and labor time, while still providing amazing cleaning results. High efficiency combined with reduced labor time for our crew results in lower prices for our customers. At DeckMaster™ we offer a price match guarantee on our work when compared to a similar quality service. We do this because we are confident in the services we provide, and we want to give you the piece of mind that you are not only obtaining the best cleaning and preservation system, but also the best price, guaranteed. CALL NOW TO REQUEST A QUICK, 100% FREE ESTIMATE & DEMONSTRATION.